If you want to carry just your cards a credit card wallet is a nice alternative to a wallet. 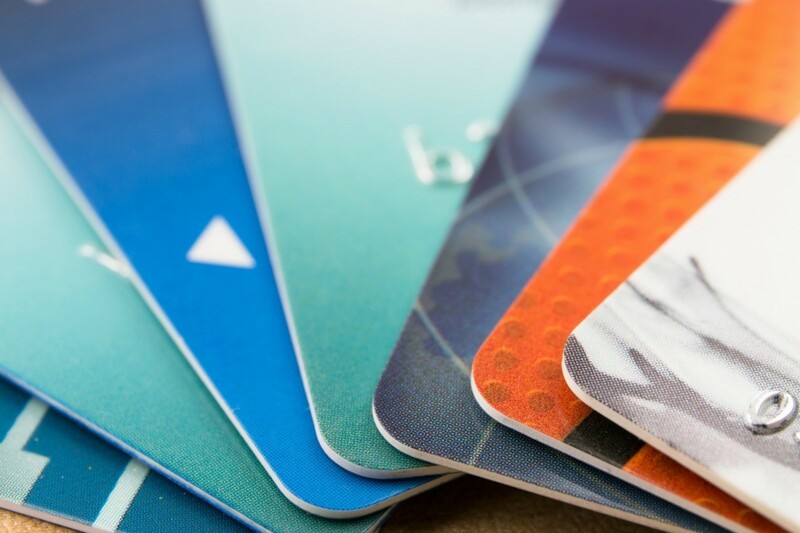 This page is about finding credit card holder patterns. Does anyone know where I can find a pattern to sew a credit card holder? Thank you. Some people just amaze me the time and trouble they go thru to help someone find an answer. This is a very good place to be. I have tried to turn other people on to this website. I hope the ones I've told have come to look around. 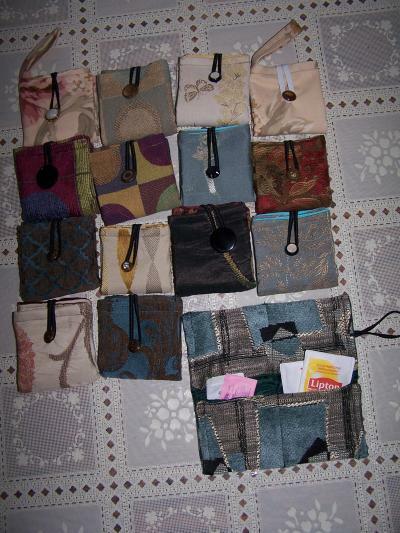 Here are some tea wallets I've made from a pattern someone posted on here. They would work for what you want. They make handy "friend" gifts.